Online game show HQ Trivia’s host Scott Rogowsky, who has become an internet sensation for his nickname dropping and quick-thinking puns, has been found to have a special affinity for Canada (via CBC News). 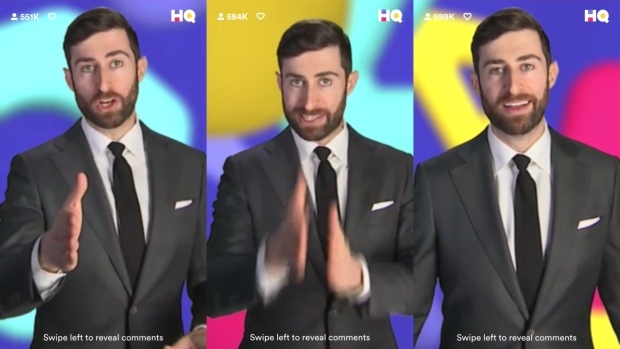 For those who aren’t aware, HQ Trivia is a mobile game that gives players the chance to win cash during an interactive, live session, with up to 1 million or more players at a time. 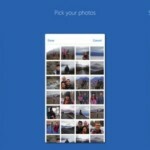 You may have seen hints of it if you’re one of the hundreds of thousands who fire up the app every day at 3 p.m. or 9 p.m. There are the occasional references to places like Moose Jaw, to the “Canadian Tuxedo,” and the shout-outs to SCTV. “I love this country, your country — I wish it was my country,” Rogowsky told CBC News during a recent tour of the HQ office in New York. Since the New York-born Rogowsky isn’t married, that cancels option B, plus he isn’t Canadian, so that eliminates A, leaving us with the correct answer of C. In the summer of 2005, Rogowsky worked for a trucking company and drove from Montreal to Calgary, hitting numerous stops along the way. Well now you know the reason behind Rogowsky’s regular references to Canada on HQ Trivia. Use our referral code gngmedia when signing up and you’ll get an extra life. Click here to download HQ Trivia for iOS.